Today we will lay legislation before Parliament to ban microbeads in cosmetics and personal care products – bringing us one step closer to introducing one of the world’s strongest bans on these harmful pieces of plastic. This was covered by the Daily Mail today, who have praised the Environment Secretary’s crackdown on the plastic polluting our oceans. 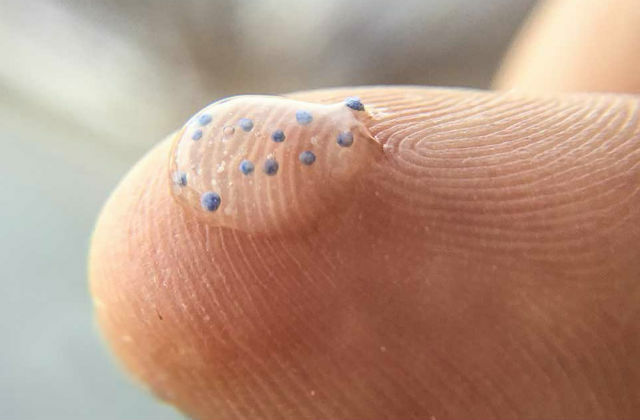 The ban on the manufacture of microbeads is expected to come into effect in January, with a ban on their sale coming into force six months later. This ban builds on the success of our 5p plastic bag charge – which has taken nine billon bags out of circulation – and we are now exploring how we can reduce the impact of plastic bottles in a further drive to clean up our oceans. I know I am not the only person watching Blue Planet II to be shocked and saddened by the devastation plastic is causing our marine life. It is vital we act now to tackle the waste blighting our oceans. Today we are one step closer to bringing our ban on microbeads into force, stopping billions of tiny pieces of plastic ending up in the sea. But there is much more to do. I want the UK to be a global leader in environmental protection and we are exploring how we can further turn the tide on marine litter. 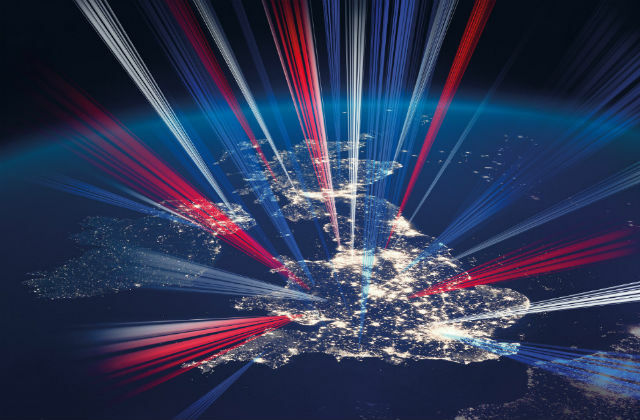 Today, the Government has launched its Industrial Strategy White Paper, setting out its long term plans to increase the productivity and earning power of people throughout the UK. The food and drink sector is the UK’s largest manufacturing industry, underpinning over £200billion of consumer spend, employing 1 in 8 workers and contributing over £110billion to the economy. The Industrial Strategy will support this industry by including a commitment to establishing a new Food and Drink Industry Sector Council, and a new clean growth “Grand Challenge” to develop cutting edge capabilities in agri-food chain innovation. The Industrial Strategy contains important plans to boost our agriculture and food industries’ productivity, while enhancing our natural environment. We have a thriving, world-renowned food and drink sector and the establishment of a Food and Drink Sector Council will create a new and ambitious partnership between government and industry. The Council will build on existing proposals for a sector deal, securing the UK’s position as a global leader in sustainable, affordable and high-quality food and drink. Added to that, the Industrial Strategy’s clean growth Grand Challenge – specifically the ‘Transforming food production: from farm to fork’ programme - will drive innovation in food production whilst reducing emissions, pollution, waste and soil erosion. All of this will put the UK at the forefront of advanced sustainable agriculture. The announcement of a Food and Drink Sector Council has been met with approval by the Food and Drink Federation (FDF), who have said it is “recognition from Government of the central importance of the food and drink supply chain to the economy.” Read more on what the FDF have to say about the Industrial Strategy here.